Henri Van Breda is accused of his family’s murder - but he claims he tried to save them from an unknown attacker. - by that's life! The shocking case of Henri Van Breda has taken another sickening twist as the doctor who treated the 22-year-old murder suspect the night his whole family was killed speaks out. 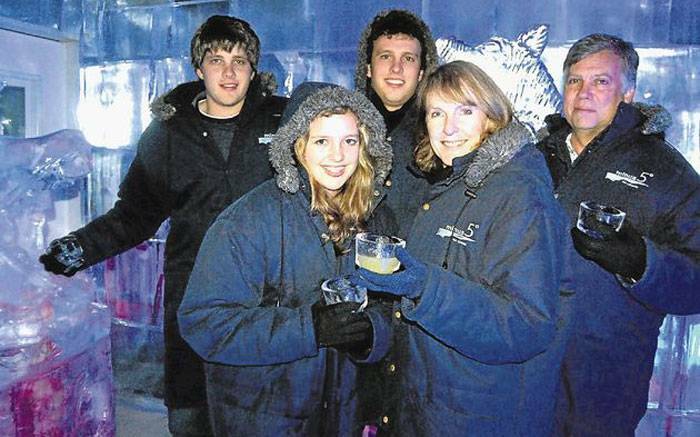 Van Breda, originally from Perth but now living in South Africa, claimed that a masked attacker broke in to his family home and murdered his parents, Teresa and Martin, in January 2015. He claims that he tried to fight off the attacker, before being knocked unconscious. His wounds were also described as ‘superficial’ and ‘most likely self-inflicted’. Tiemensma added that Van Breda did not have symptoms consistent with being knocked unconscious, and his memory was too detailed to be that of a person who had been knocked out. His sister, Marli, was left fighting for her life in a coma following the attack. She did have cuts to her forearms and wrists - suggesting she had raised her hands to protect her body. Henri Van Breda stands accused three counts of murder for his mother, father, and uncle Rudi and one count of attempted murder of his sister Marli. He also stands charged with attempting to pervert the course of justice. If cleared of all charges he stands to inherit a share of his family’s $22 million fortune.